Sultan Mirzayev, ex-Mufti of Chechnya. 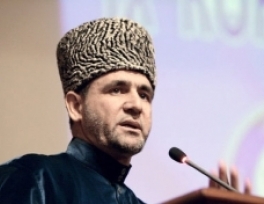 Chairman of the Spiritual Administration of Chechen Muslims Sultan Mirzayev left his post for health reasons. 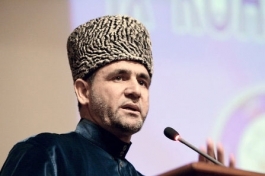 As Acting Mufti has been appointed his deputy Magomed Hiytanaev. The head of Chechnya Ramzan Kadyrov announced about it after meeting with representatives of the clergy. “I thanked Sultan Mirzayev for his work and accepted his decision to leave the post. The deputy mufti Magomed Hiytanaev is appointed as acting mufti” – said Ramzan Kadyrov.